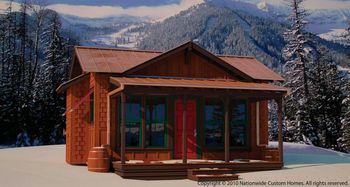 Looking to buy a new manufactured and modular home? 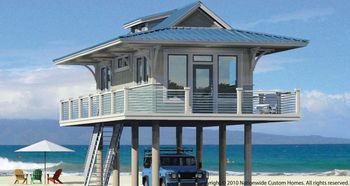 MHBay.com has 10 new mobile homes in Maine. 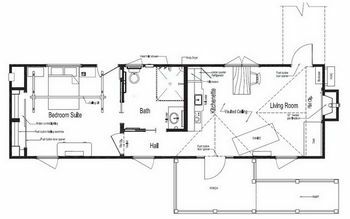 This modular eco-cottage includes a separate bedroom and galley kitchen. The barrel roof offers a unique exterior only found with ECO-Cottages. 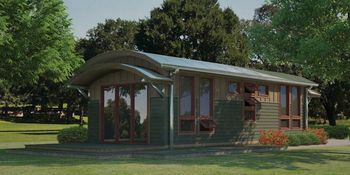 As with all our modular ECO-Cottages this model can also be a self-sustaining home.